Her first two books, Take a Deep Breath, How to Soin Without Getting Dizzy, are published by Summer Palace Press. She is a regular contributor to Sunday Miscellany, RTE Radio 1. 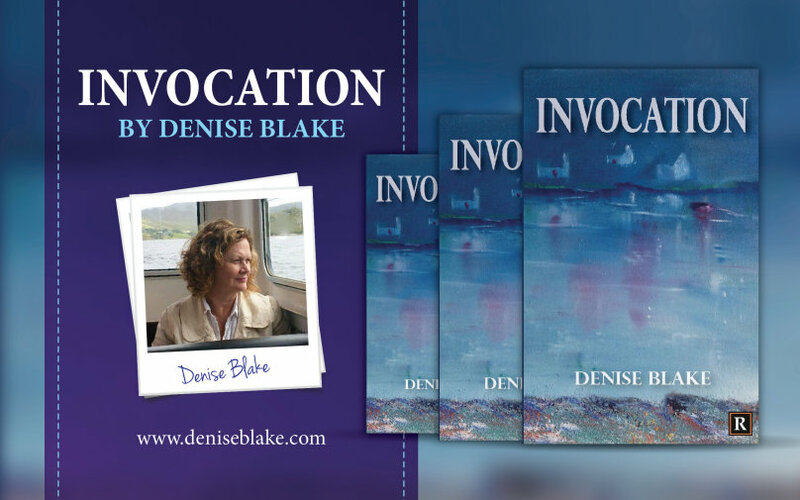 Denise Blake is a creative writing facilitator who works in schools and with adult groups. Denise is registered with Poetry Ireland’s Writers in Schools Scheme. CAP Poetry in Motion, Northern Ireland, and Artists in Education. Heard the poem Spring on Sunday Miscellany this am. Please let me know where it can be purchased.